* Warm-up usually around lanes 2 and 3 until the club finish at 07.00, then lanes further over. ** Saturday & Sunday sessions are often subject to change or cancellation due to galas. Click here if you would like to be notified of such changes by email. Anyone can participate in any of the above - you don't have to join anything and there are no monthly/annual training fees, you simply pay-as-you-go! The price for each session is a bit more than the cost of a public swim, apart from Monday/Wednesday/Friday morning and Thursday evening, when you just pay for a public swim. 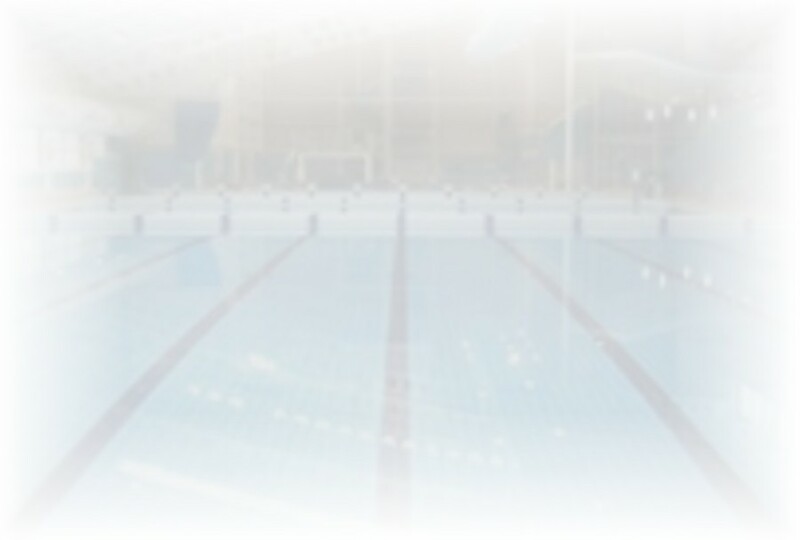 If you swim twice or more per week you can save money by investing in a Bodyline card. There are various versions of this, although you have to be careful because not all of them cover Masters sessions. The ones that do are those that include "Fitness". Off-peak Premier covers you for all sessions except Tuesday & Thursday evening. Click here for prices and more info on Bodyline cards.